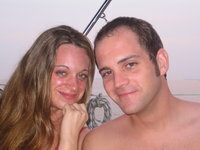 This is a great site for buying parts and getting diagnostic info on the ColdMachine fridge. 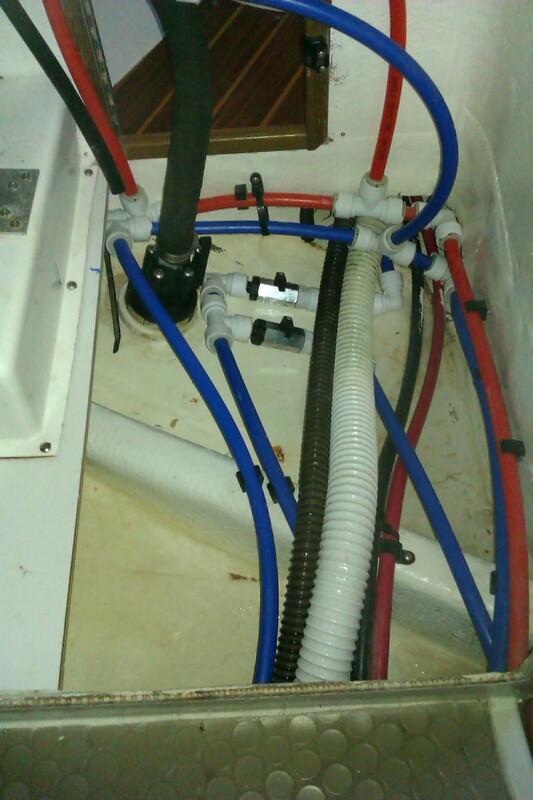 Installing 12K BTU AC in cockpit locker w/one vent in galley on 1994 Hull #62. 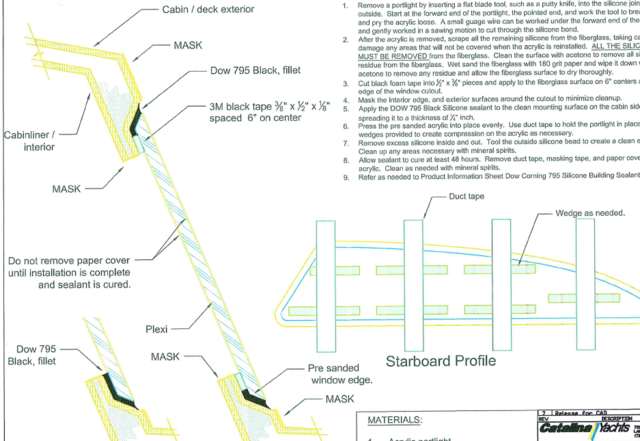 This is the technical drawing for the stock 19 gallon fuel tank on the Catalina 320. Sailing Sea Esta in San Diego Bay shortly after purchase and delivery from Lake Texoma in November 2015. 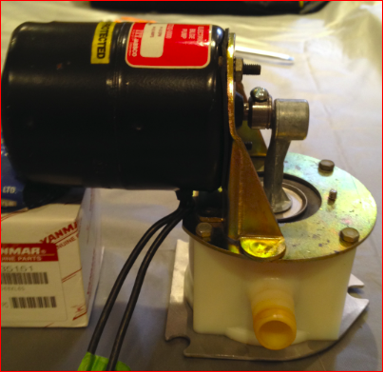 This article describes how to remove and service the Maxwell VC 500 Anchor Windlass. Catalina 320 Wins Lake Ontario Susan Hood Race! The Lake Ontario Offshore Racing group conduct many offshore racing events during the season. Here is an account of our adventure during the May 2015 Susan Hood Trophy Race. Lake Ontario Offshore Racing host a number of racing events on the lake each season. Here is a brief account of our experience as a short-handed crew in the May 2015 overnight Susan Hood race. 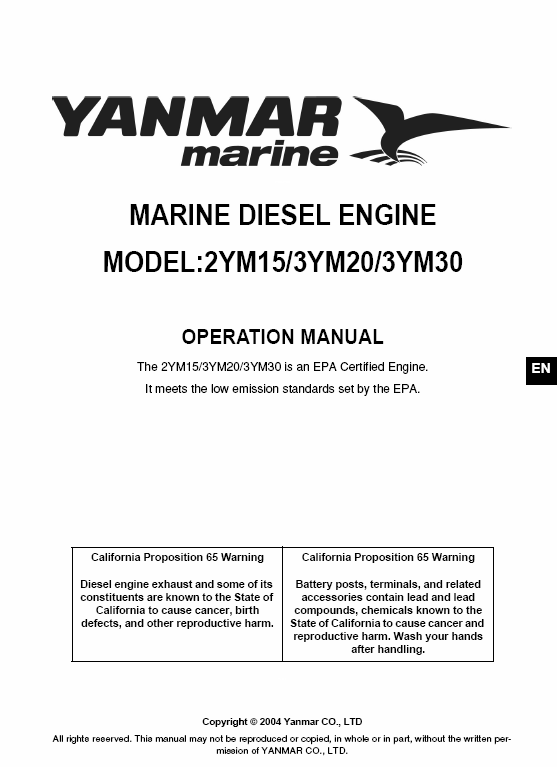 Use this parts catalog to find the Yanmar part numbers. This is not a service manual rather it shows the exploded view of parts with part numbers. 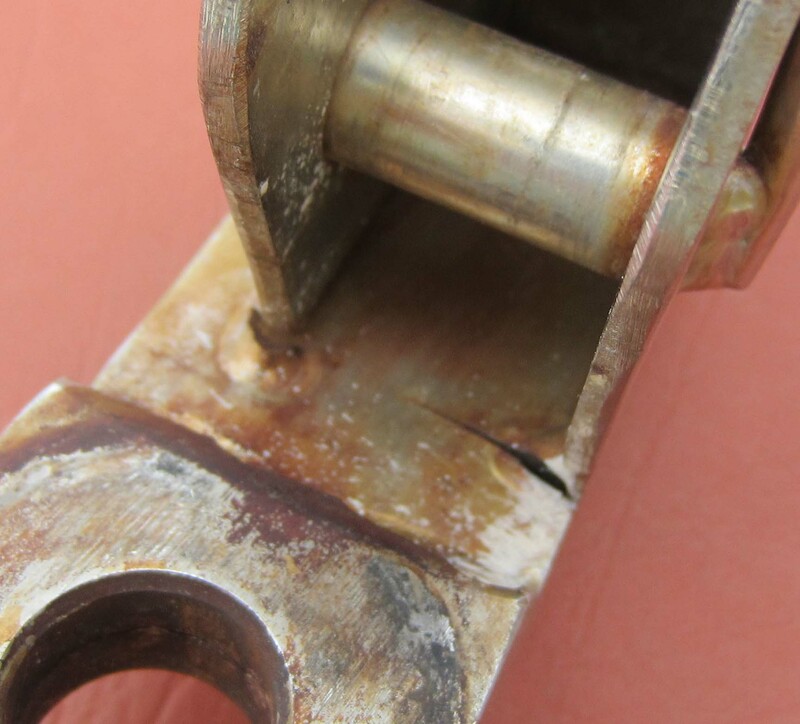 The design of the original stem head fitting (the part that is bolted to the bow, to which the forestay attaches) lends itself to the initiation of crevice corrosion style cracks that progress through fatigue until the entire fitting gives way with a possible loss of your mast! This file shows where the crack originates, and some examples so you can better check your own rig. Describing replacing the original 12+ gal holding tank for a Ronco B348, 22 gal, tank. Before, we had to pump-out every 3-4 days. Now, we get 6-7 days (depending on what was for dinner.) A worthy upgrade for cruisers. Idle Arm, pin removed. Note the bolt location. Replacement Parts List for Electrical Panels, Engine Instruments, etc. formerly by Seaward Products. Details of the Schaefer 2100 Roller Furling and headstay turnbuckle. 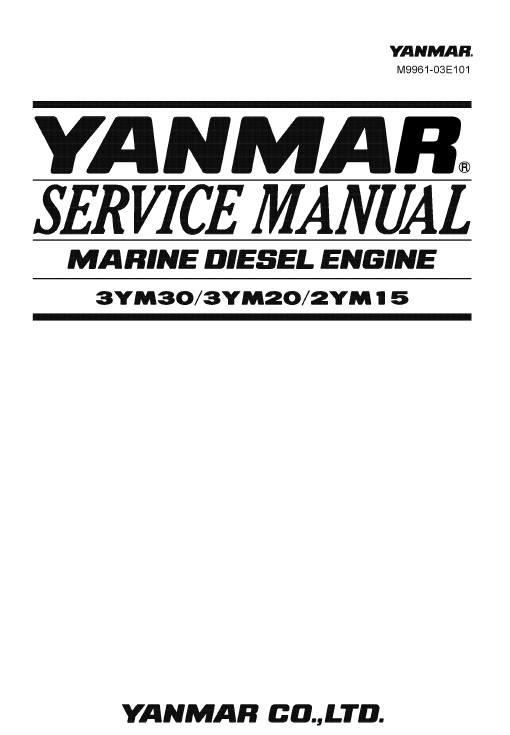 List of part numbers, prices and suppliers for Yanmar 3GM30F parts. This tool helps you separate the Engine coupling flange from the prop shaft when you're going to replace the prop shaft or replace the stuffing box. Info from Amazon on the Camco 59013 gas regulator which is a good replacement for what we have on our boats. Instructions for making a mast climber using a pair of rock climbing ascenders. The TopClimber retails for $260. The ascenders are the main cost here. Maybe worth going with the TopClimber. Jabsco 18590-0000 Full instructions, maintenance, and exploded parts view. 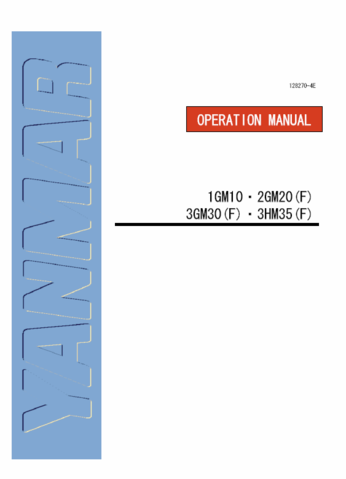 This is a multi-lingual, step-by-step guide to servicing your Lewmar winch. This booklet tells you how to give your Lewmar winches the care and attention they need to ensure that whether you sail for results, records or pleasure, your winches will contribute that extra level of performance. 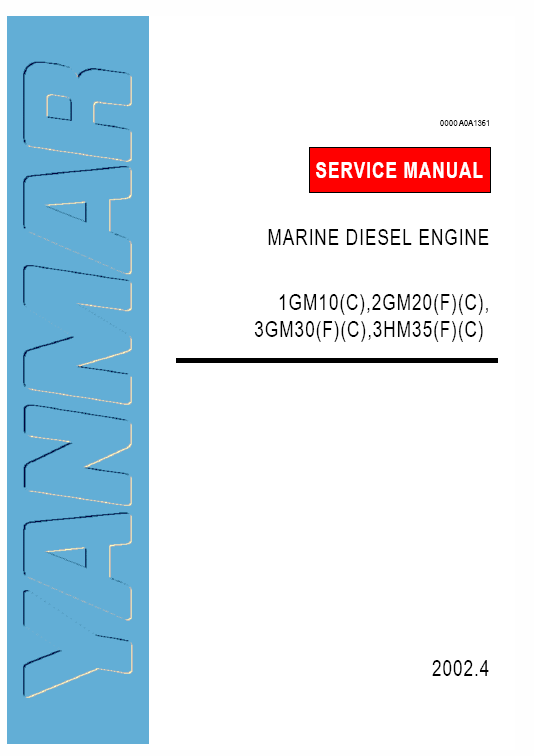 This guide applies to servicing the current range of Lewmar winches. The same overall servicing principles may be used for earlier versions, although the detailed construction of the winches may be different. File contains a worksheet for data collection and one for calculating the misalignment. This Excel spreadsheet details the trend of Yachtworld ASKING prices for the Catalina 320 over the past 5 years. The final tab (SUM) shows some more detailed analysis for the 2000 model year boats. You may find this useful as you shop for used boats. Standard equipment list as of June 2010.